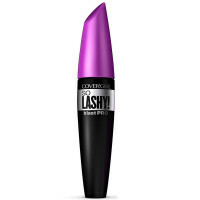 Women have all different lash types and struggle to find a mascara that works perfectly for their unique lashes. 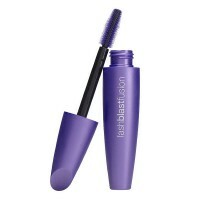 Now, we have the long-lasting mascara that works for all lash types. 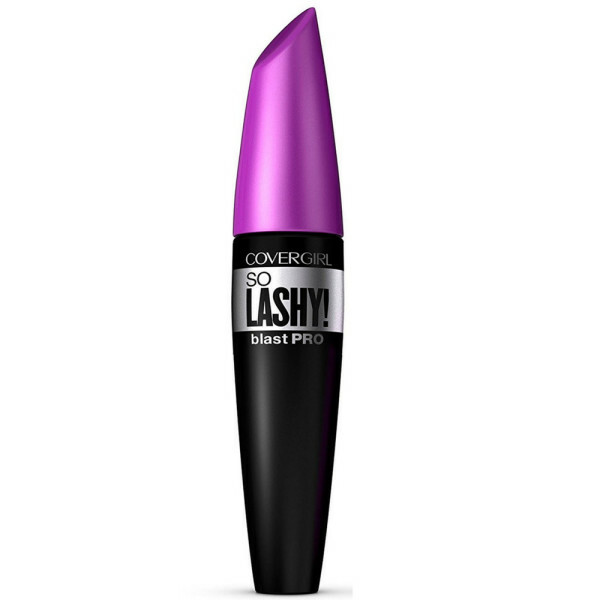 Introducing So Lashy! 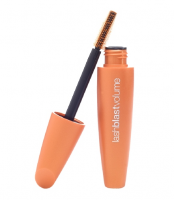 blastPRO mascara-- this voluminous mascara will get you bold, dark volume no matter your lash type!